Earning money online is attractive to many people as there are many advantages that one can hope to gain. Depending on the skills that you have, you can find work in various fields that will allow you to make money in a variety of ways. Working as a court researcher is one such position. If this job doesn't interested you, search for more part-time and full-time jobs at FlexJobs.com. 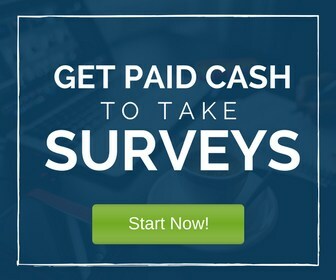 Alternatively, you can start earning money with today with Swagbucks.com. What would a Court Researcher do? You would be expected to simply dig up information that is relevant to a case. This means finding information regarding lawsuits, civil records, deeds, tax liens and more. If you are good at researching and enjoy finding information, this may just be the position for you. Do I need to go out and physically find this information? Luckily, since most public records are not kept in hard copy but are electronically stored, you can easily find the information you are looking for by simply logging onto your PC from home. From time to time, you will find that there is need to physically go out and find the information that you need at the county courthouse, city hall or even at the office of the county clerk. What About My Information… Is it Confidential? There is some information that remains restricted but for the most part, some info is not confidential. You can find information regarding mortgage, taxes, misdemeanors, and more. Even though you would think that this was private information, the government considers it public and therefore it is in the public domain. You are encouraged to feel free to ask public servants working in city hall, county courts and the like for the information that you need. These people working here know that the information is valuable to various organizations out there and are happy to give it. Who Hires Court Researchers To Work from Home? 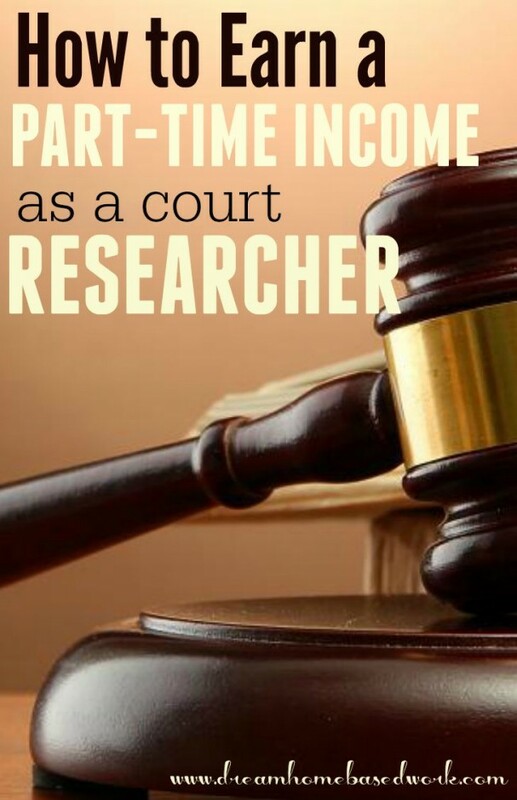 Court Researchers are needed to find information regarding taxes, criminal background, legal information, and bankruptcy. This information is then sold to their various clients who require it. If you are interested in applying for this job, visit their site to start the application process. If you are looking for a part-time position, consider working for First National Acceptance Company. You will be working within your county and the work will entail you visiting the various courthouses within the county and finding current information on real estate that is owner financed. They pay an hourly rate of $12. This company pays as much as twenty dollars per hour. At Deed Collector you would be sourcing information that is usually given when someone files a deed of trust or a mortgage. Usually, the person will do this after purchasing a home or establishing an equity credit line. It is important that you first ensure that they are hiring from your region prior to putting in your application. Advanced Background Check is headquartered in Ohio. As a court researcher, your work is to carry out background checks on their client’s potential employees. If you interested in a court researcher opportunity, visit their site and scroll down to “Jobs”. With a client list that includes CPAs, bankruptcy lawyers and mortgage lenders, Information Technologies is a company that is always looking to hire court researchers. Your main job will be to find and update liens, addresses and tax records. Most of the work is done online but you may need to physically go out and find information that may not be readily available on the internet. Working for Wolfgang Research you will be finding information regarding various people and companies from various courthouses. The information is then entered into their server. You will be expected to visit the courthouse either once a month or once a week. The pay for each document ranges from 25 cents to 5 dollars each. This company provides work in high volumes meaning that you can work steadily. Sentinel Screening is based in Florida and they mainly expect you to find background information regarding criminal behavior in the past. You can put in your court researcher application via their website and the application form is easy and brief so there is nothing to worry about. 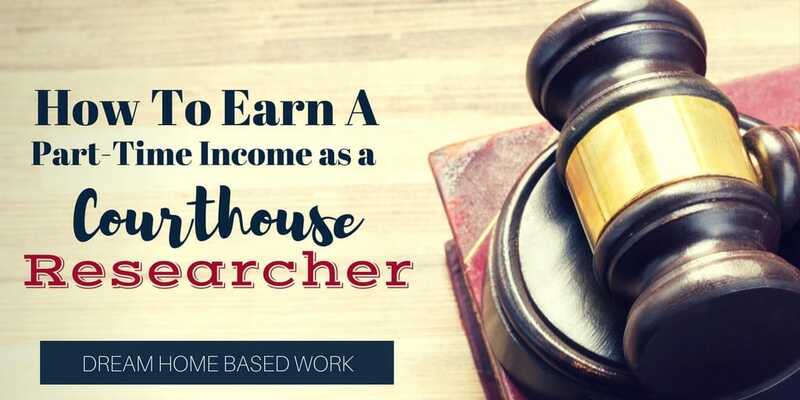 With these companies, you have a place to start your job search as a court researcher working from the comfort of your home. If you enjoy the idea of pulling documents and completing miscellaneous office tasks, you can also consider becoming a virtual receptionist. These are popular work at home jobs for office professionals. Some duties may involve booking travel arrangements, setting appointments, making phone calls, etc. For more information, you can read this article on how to find virtual receptionist jobs.